This Adelaide Hills producer, which scooped an impressively and consistent two gold medals in this year’s competition, benefits from the expertise of chief winemaker and leading international consultant Kym Milne MW. 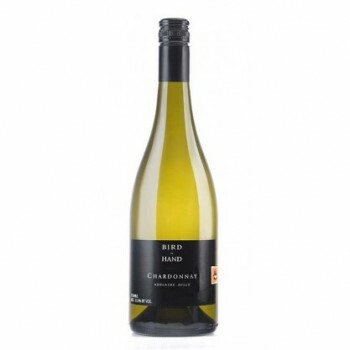 Founded in 2001, Bird in Hand has quickly established itself as a leading exponent of the exciting, more refined stylistic shift which has revitalised Australia’s reputation for Chardonnay. The Nest Egg label represents the cream of the brand’s crop in any given year. For the highly acclaimed 2010 vintage, this included a very boutique production of just 3,600 bottles of Chardonnay.